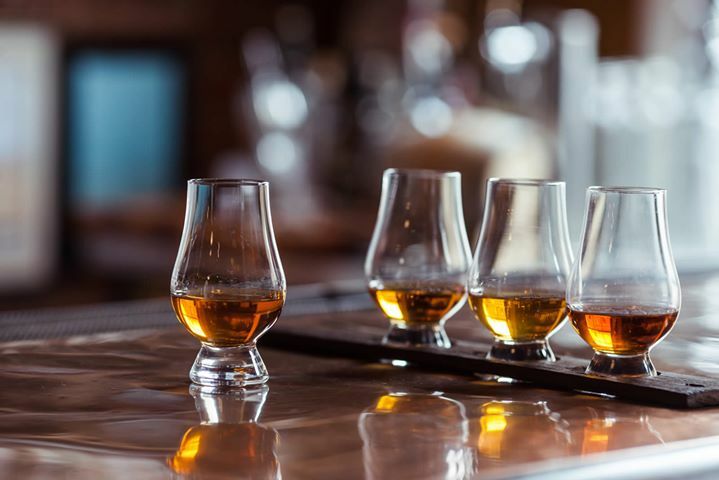 Don’t miss out on our yearly St Pat’s warmup — our fifth annual Scotch & Irish whiskey tasting is this Saturday March 12 from 1-3pm. $20 gets you 12x whiskey samples, a whiskey inspired snack buffet, and some hang time with real whiskey pros! Buy tickets online, or get em at the bar from your server.